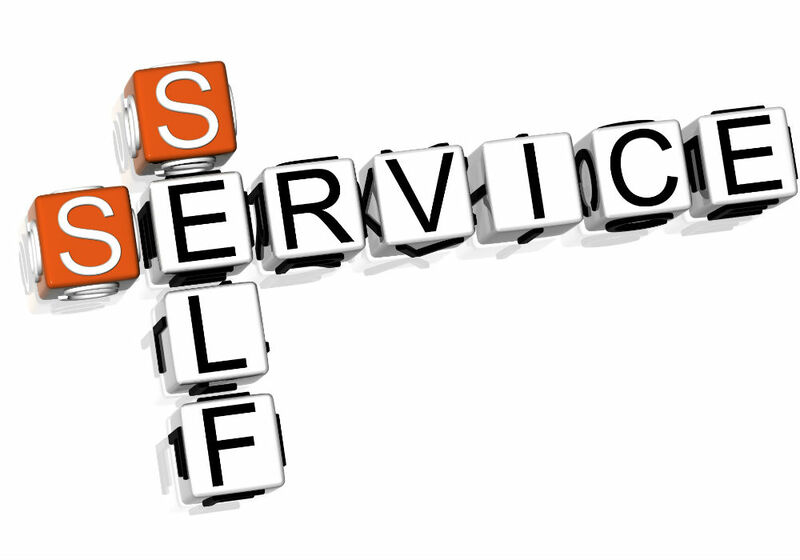 Self-service is important to the contact center for many reasons. For starters, most people who get in touch with your company WANT to resolve their own issue without the need for waiting to speak with a human agent. Agents would burn out quickly if they answered the same simple questions (“What are your hours?” “Where can I pay online?”) all day long. The trick is in getting the right balance of self-service and live agent help, and knowing when to deploy which process. For self-service to be attractive to customers, it must be highly usable and allow them to interact the way they wish to, whether it’s over the phone, in a text, on the Web site or using a mobile app. Early generations of self-service were often rigid, awkward and difficult to adapt. Thanks to new technology, particularly artificial intelligence (AI), this is changing. As more customers choose conversational speech in self-service, there is a great need for contact center solutions that can cope with contextualized, “human-like” virtual agents. Contact center giant Avaya has furthered its partnership with speech technology company Nuance to introduce a new self-service automation capability with conversational interfaces designed to be easier to use. The new AI-based technology is integrated in the Avaya IX Contact Center solutions. The new AI-based self-service module can be personalized so companies can brand the channels as their own, according to Avaya. 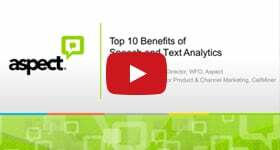 This latest integration with Nuance provides customers with additional speech enhancements, including Nuance Speech Suite 11 with Dragon Voice for conversational speech, leveraging the latest in AI-driven machine learning speech recognition capabilities.